I don’t know if I have ever met a more studious mama. This mother takes homemaking and nurturing to a new level. She talks to every mom she knows about different aspects of their mothering, reads books, tries all sorts of systems of her own, and comes up with the best ways to run her home. 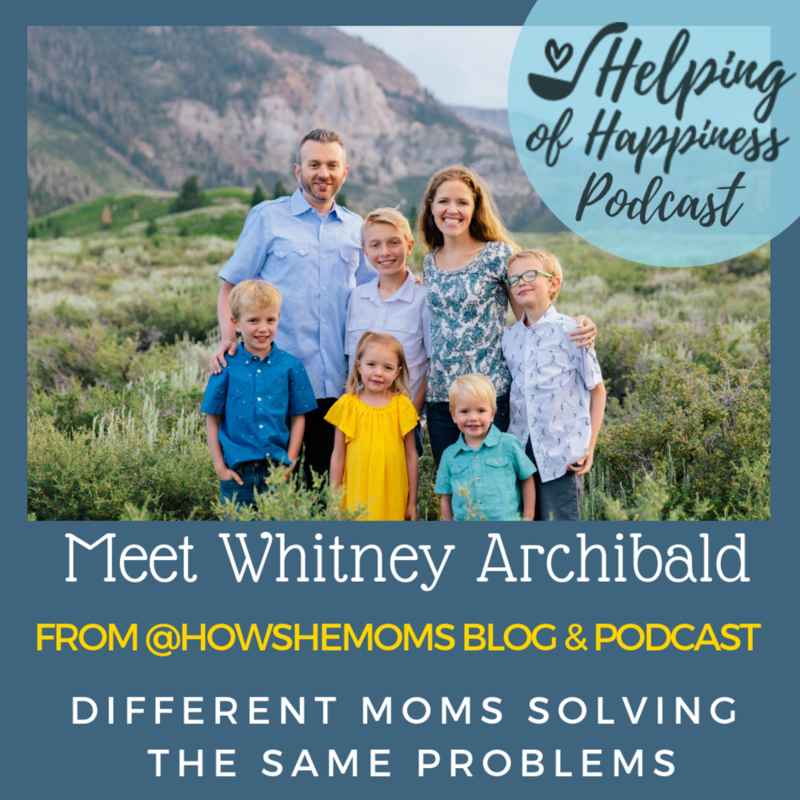 The neatest thing about all of Whitney’s hard work, is that she shares what she learns with the rest of us! Whitney is the mother of 5, blogger and podcaster from @howshemoms. She is incredible!! I can’t wait for you to hear what she is up to!! Don’t miss this week’s GIVEAWAY!! Featuring earrings from Eleven 10 Leather!!! Make sure you enter our GIVEAWAY!!! We are giving away a pair of earrings from Eleven Ten Leather!!! 3. Tag 2 friends in the comments of one of our Instagram Posts. And make sure you check out her new podcast: How She Moms !!! !